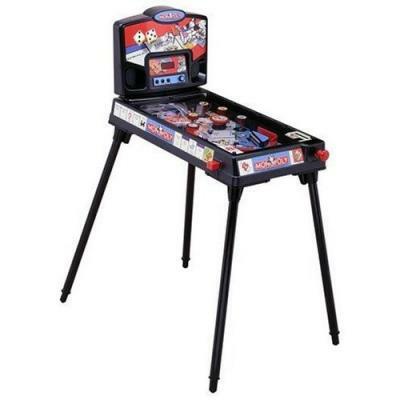 Monopoly classic pinball machines deliver fun and fond memories. Boardwalk … Park Place … revisit all your favorite Monopoly memories with a full-size pinball machine! Mr. Money Bags is your host for pinball action against the backdrop of the most famous board game ever. Monopoly pinball depicts the most popular icons from the game and features a whole new way to play this classic board game.